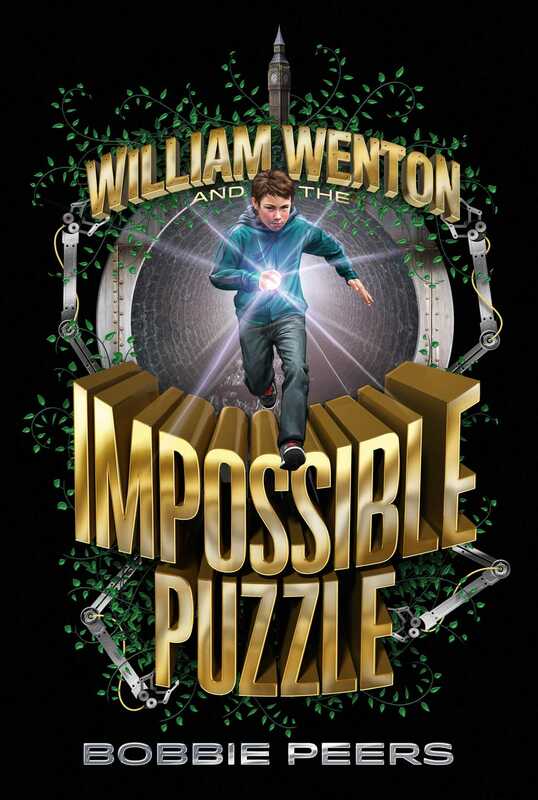 “Part ‘Alex Rider,’ part ‘Artemis Fowl,’ part The Da Vinci Code” (School Library Journal), this award-winning novel tells the tale of a puzzle-solving genius who is forced to use his skills to face a danger that has been lurking in the background for years. Twelve-year-old William Wenton is a puzzle-solving genius. He lives with his family in a quiet Norwegian town. They used to live in England, but eight years ago his family suddenly packed up, moved away, and even changed their last name! Neither of his parents will offer an explanation or tell William why he has to keep his talent for solving codes and puzzles a secret. But then a special exhibit comes to the local museum: the Impossible Puzzle. The experts say it is unsolvable, but William’s sure that he can crack it if he gets a chance. However, when he does, everything begins to go wrong. Suddenly William is whisked off to a strange school filled with robots and kids whose skills are almost as good as his own. But what’s really going on? And what’s the secret involving William’s grandfather? And is there anyone he can trust? 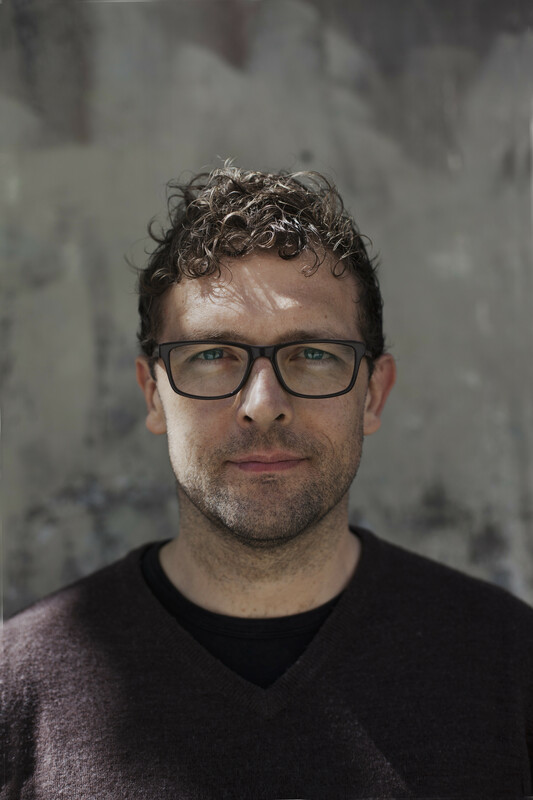 Bobbie Peers graduated from the London International Film School in 1999, and has since worked as a director, writer, and illustrator. His first short film, Sniffer, received the Palme d’Or for Best Short Film in Cannes 2006. In 2014, he made his feature film debut with The Disappearing Illusionist. He is the author of the William Wenton series. "Part “Alex Rider,” part “Artemis Fowl,” part Da Vinci Code for kids, this title will captivate action and mystery enthusiasts." "Peers’ first novel follows the pattern of many such school and adventure stories—think Hogwarts with robots and carnivorous robotic plants—but there are plenty of twists to keep readers guessing. "